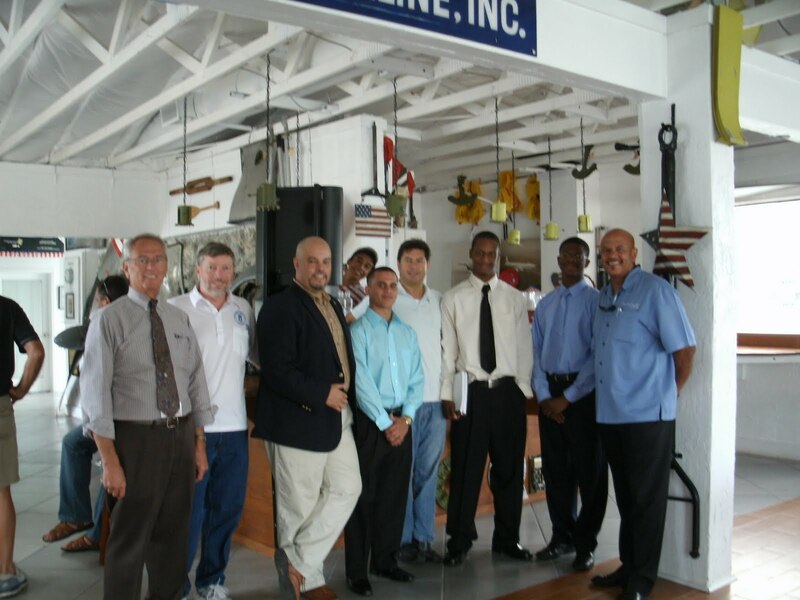 Air Force Association Miami-Homestead Chapter, The 317th Is Now The Only AFA Chapter Present At The Most Historical Sea Plane Base Within The U.S.
Miami, Florida / Watson Island 18th June 2010: Always thinking outside of the box, the leadership of the AFA-317 are always seeking to establish new venues and relationships with local business to help promote the AFA and the USAF. 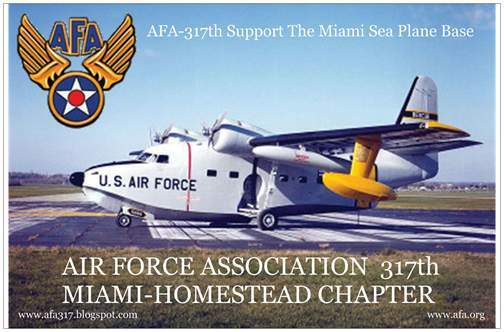 That mission has been achieved with the AFA-317 new relationship with the Waston Island Sea Plane Base in Miami, Florida. 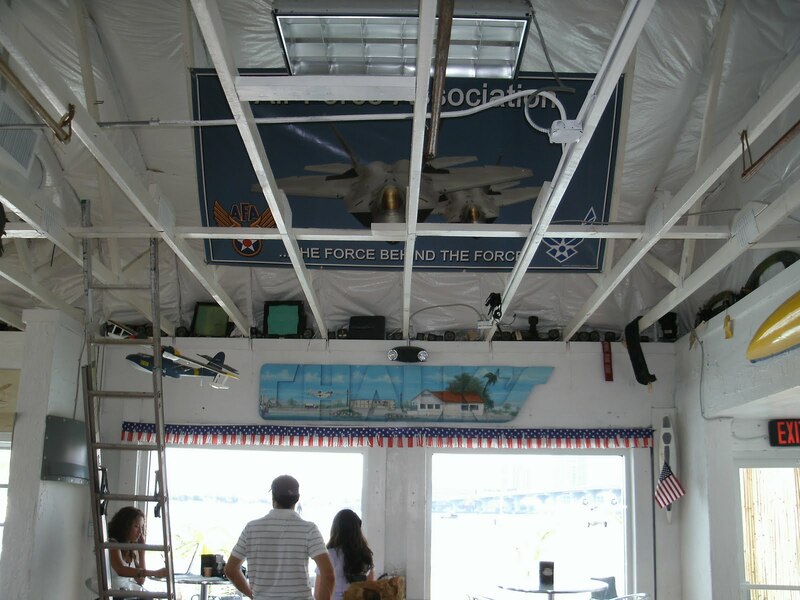 Officially known on the aeronautical charts as X-44, dating back to the 1930's this site is the oldest operational sea plane base within the U.S. 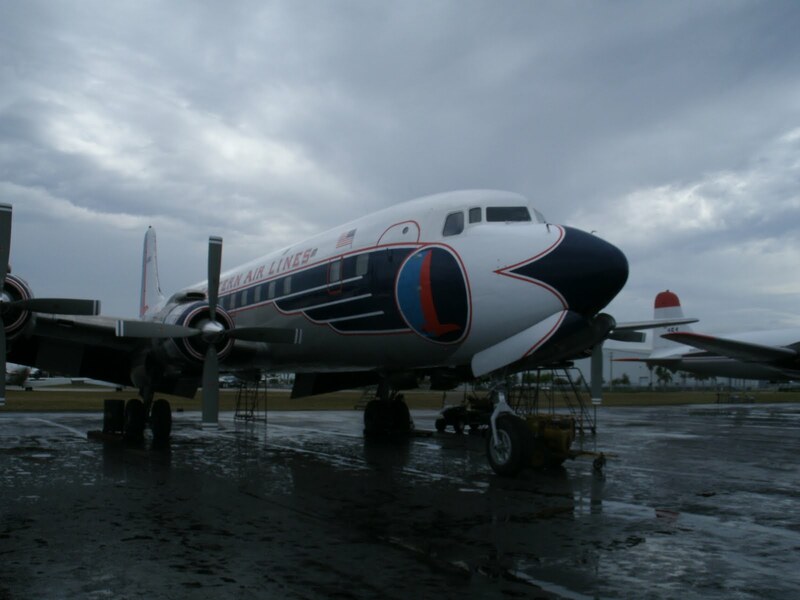 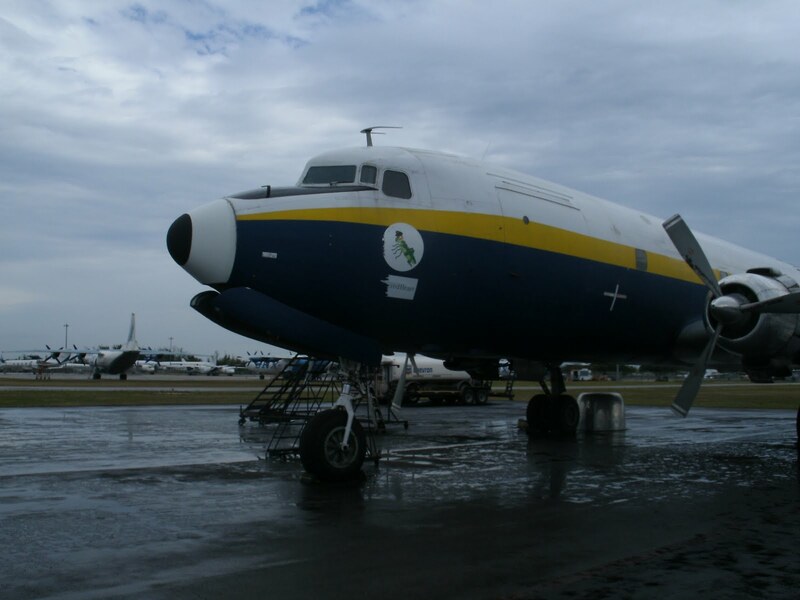 The former home of Chalk's airlines who operated at the site in providing commercial flights to and from the Bahamas, Watson Island is a little unknown aviation treasure of American aviation history. The AFA-317th appears to be the ONLY Chapter within the entire AFA organization that now has an established relationship and presence at and active and historic Sea Plane Base. 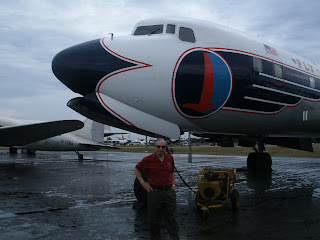 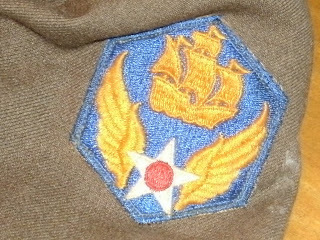 It should be noted that the USAF at one time successfully operated amphibian aircraft's such as the Grumman Albatross in the Search and Rescue (SAR) role in picking up down aircrews, which was instrumental during the Vietnam War within the South China Sea and the Mekong Delta water ways. 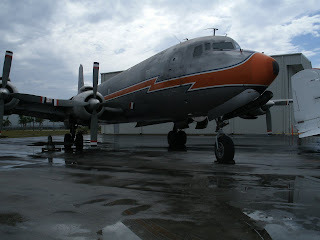 The Grumman Goose, N119AA based at Watson Island is but one of the many variants that the Grumman Aircraft Company created and kept increasing the design that ended with the Albatross version, which was successfully used by the USAF and USCG. 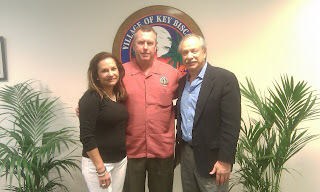 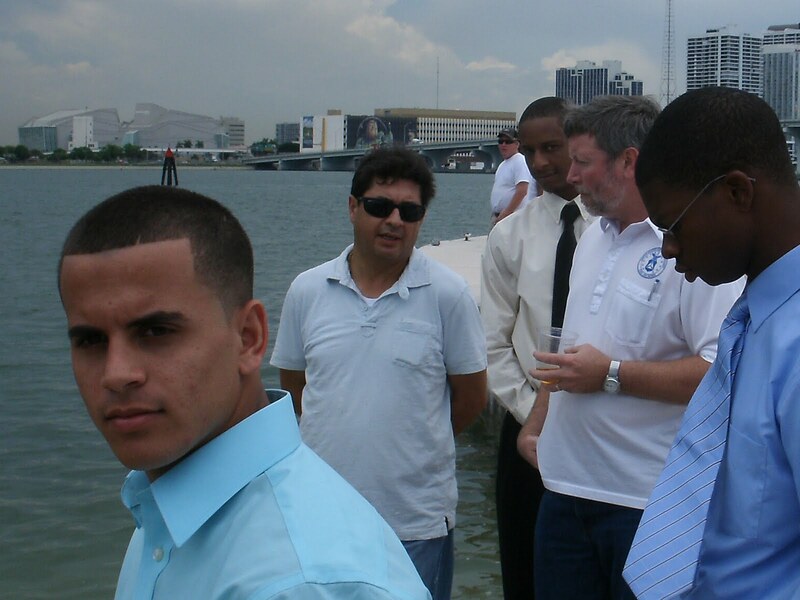 Miami, Floirda / Watson Island 18th June 2010: As a member of the local aviation community of South Florida and strong supporter of education for the youth of Miami-Dade, AFA-317th Chapter President, Benny Benitez along with industry colleague, Captain Roberto Gomez and in working closely with the George T. Baker Aviation School of Miami-Dade, established the first ever paid, Summer internship for three aviation technical students at the Watson Island Sea Plane Base in supporting a Grumman Goose amphibian aircraft.. 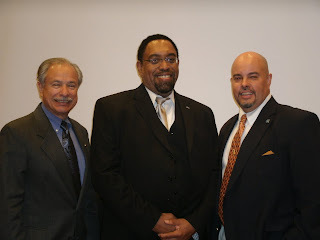 The AFA-317 leadership structure consisting of Col. Stan Boder USAF (Ret.) 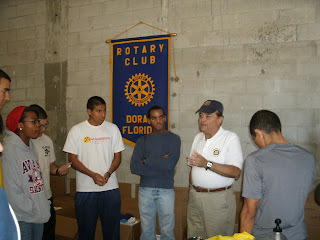 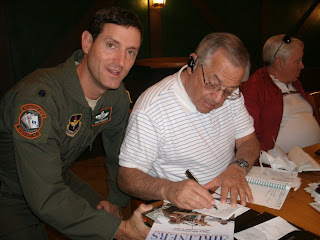 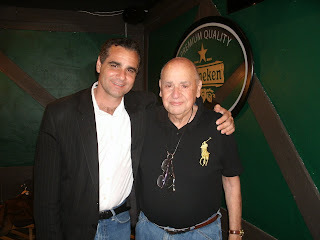 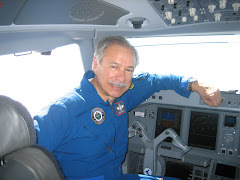 former Chapter President and Lt. Col. Rodrigo "Rod" Huete USAF (Ret.) 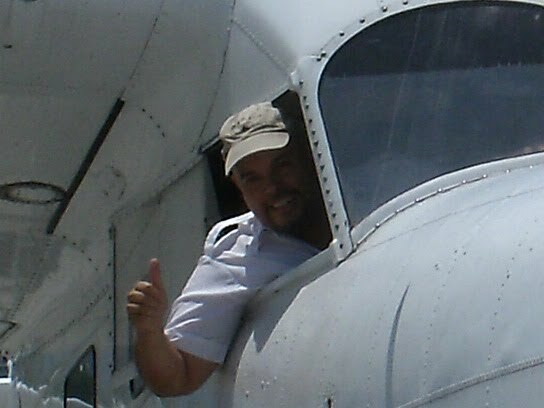 Vice President along with Benny Benitez are always in search for creating and establishing opportunities within the community for aviation student to obtain experience and industry exposure. 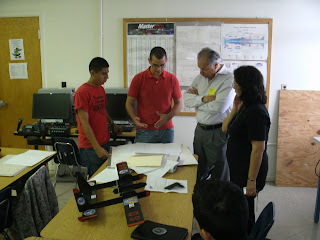 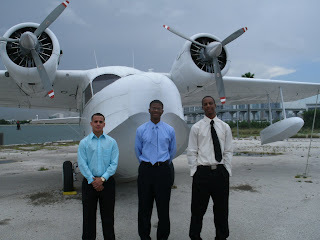 Working closely with the leadership at the George T. Baker Aviation School, Principle Dr. Sean Gallagan the connection beneficial toward three selected students was achieved. 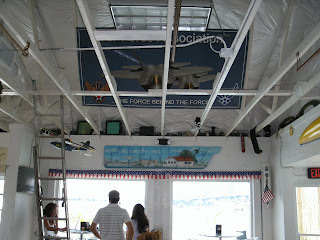 Watson Island Sea Plane Base, dating back to 1927 and the George T. Baker Aviation School, dating back to the 1950's are one of the two oldest aviation sites in Miami, Florida. 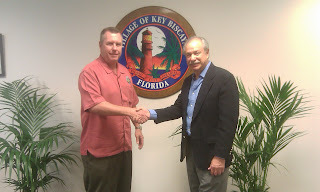 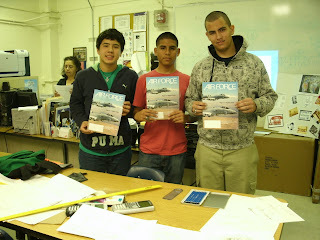 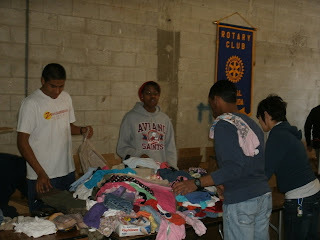 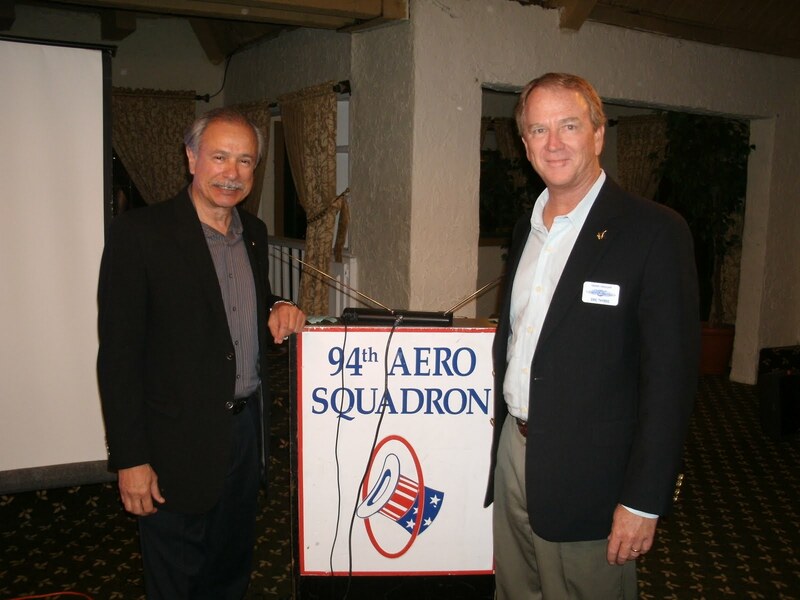 The vision of the 317th resulted in these two organization coming together for the benefit of local aviation students. 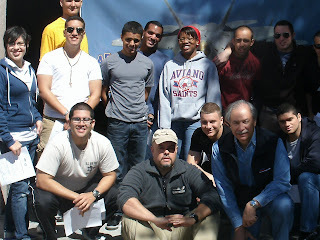 The selected students are currently enrolled within the FAA Airframe & Powerplant program and have basic aircraft maintenance experience that will be apply in supporting the Grumman Goose for continued operation. 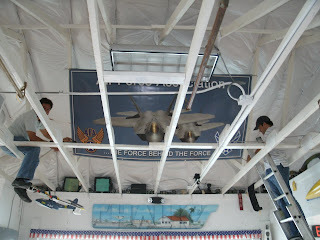 Shown above are AFA-317th President, Lt.Col. 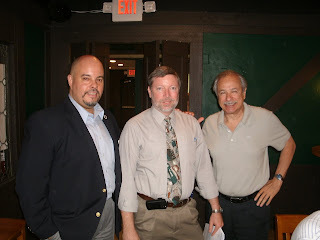 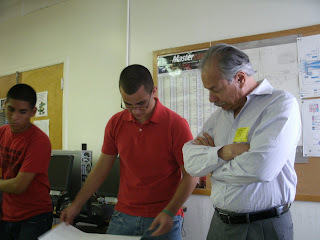 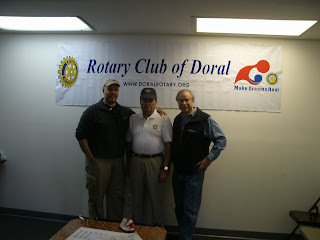 Rodrigo Huete (left) and past Chapter President Benny Benitez (right) with past Greater Miami Aviation Association (GMAA) President, Mr. Marc Henderson. 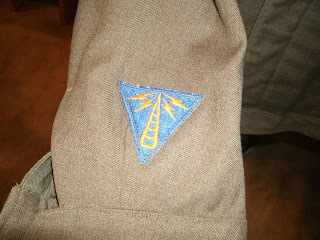 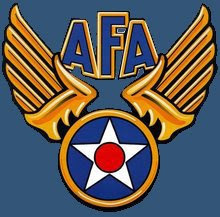 The AFA-317th Leadership has embedded themselves via elected positions into the (GMAA). 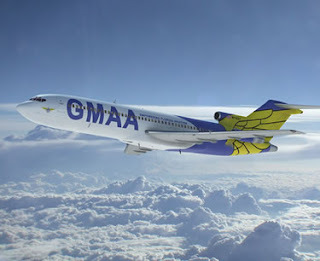 Miami, Florida 14th April 2010: Founded in 1927, the Greater Miami Aviation Association, commonly known in South Florida as the GMAA is the Nations oldest, professional aviation association. 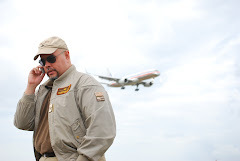 Founded four years before what is now a days Miami International Airport, the GMAA 83 year span has seen the progressive development of the U.S. commercial aviation industry, whose roots were established in Miami with such famous airlines as Pan American World Airways and Eastern Airlines. 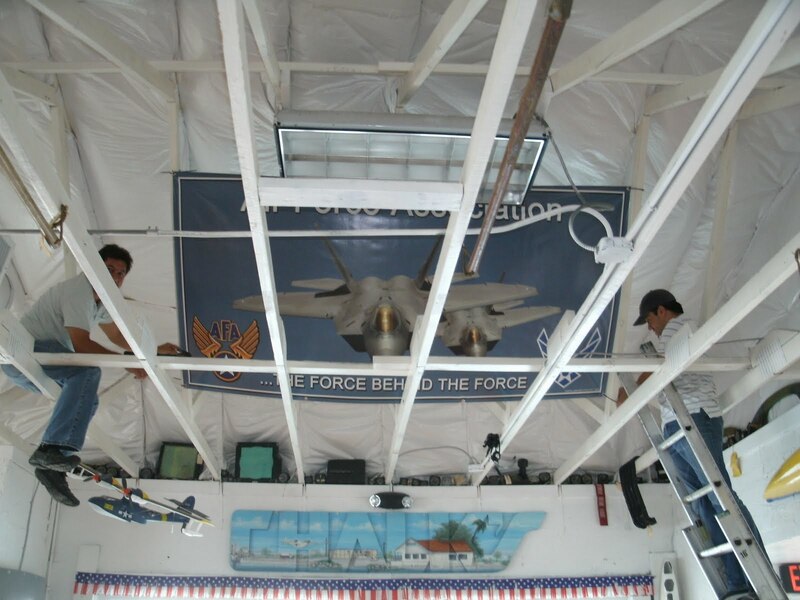 The "Relevent" leadership and mindset in which Benny and Rod have implemented within the AFA-317th since November of 2009 and having worked in a sort of "wing-man" concept is now being "exported" to another Miami based organization. It should be noted that with the election of Rod onto the GMAA it marks the first time in the organization 83 year history that it has had a dual Military & Civilian Test Pilot as an elected official on it Board of Directors. 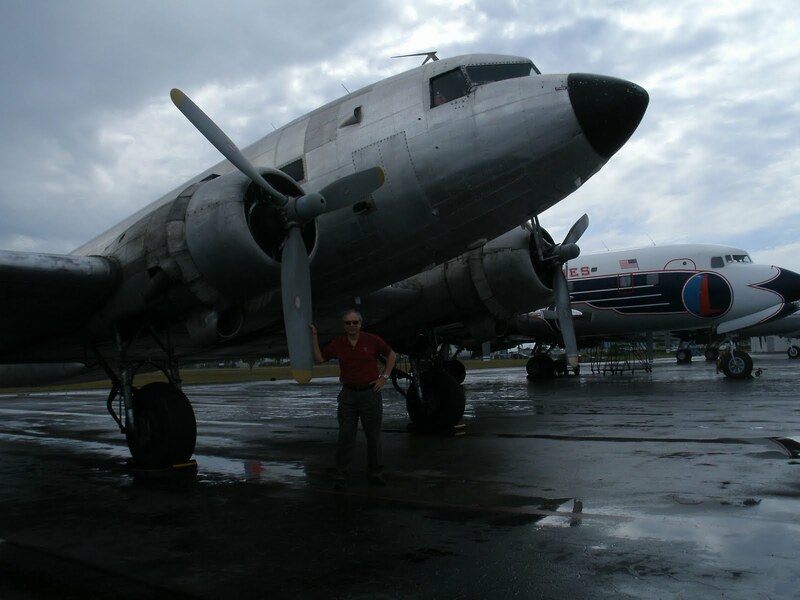 Benny has been a member of the GMAA since he stood up his organization, the 94th AeroClaims-Aviation Consultant Group back in 2003 and has held previous positions within the GMAA as a member of the its Board of Directors and was formerly 1st Vice President. In 2009, Benny took a leave of absents due to operational commitments, as he applied time and effort to other ventures of which included the ramping up of the AFA-317th, but maintained his contacts with the (GMAA) as an advisor to the past President Mr. Dan Sullivan. 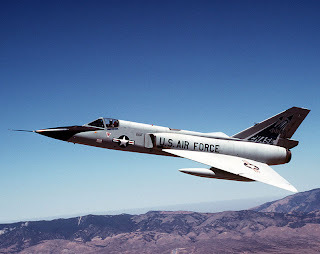 Shown is the famed "Century Fighter" the Convair F-106 "Delta Dart". 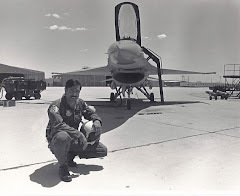 Aside of the two common platform which both Rod and Eric flew, thus being the F-16 & F-15, they too share flight experience with the F-106. The F-106 was flown by the Florida Air National Guard. 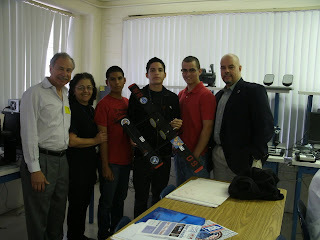 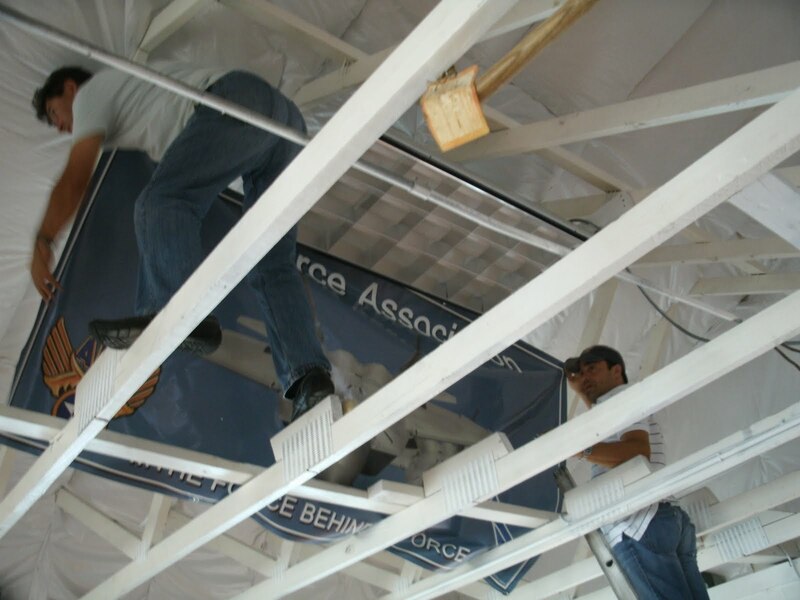 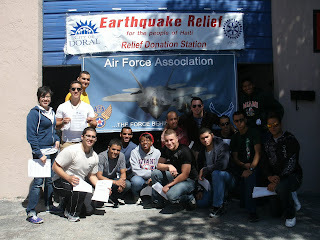 Air Force Association Miami-Homestead Chapter, the 317th, President Lt.Col. 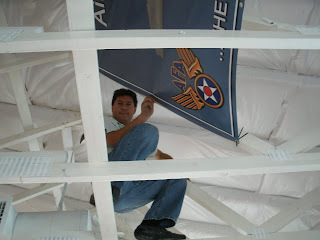 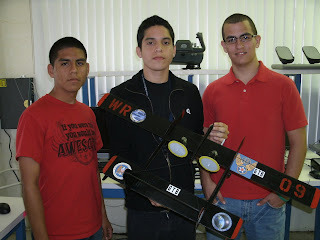 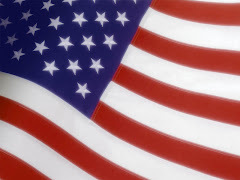 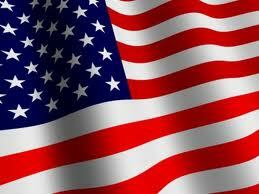 Rodrigo "Rod" Huete USAF (Ret.) speaks to the audience of the Miami hangar of the Quite Birdmen Association about the realm of military and civilian test flight and the requirements of test pilots. 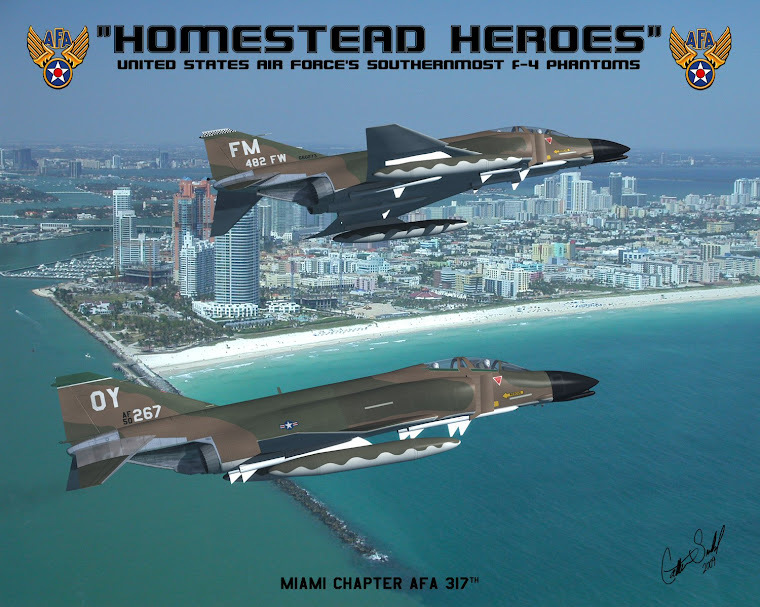 Miami, Florida April 6th 2010: AFA-317th Chapter member Bernie Schumacher, who is an active member of the Miami Quite Birdmen Association, extended a special invite to AFA-317th Chapter President Lt. Col. Rodrigo "Rod" Huete USAF (Ret.) 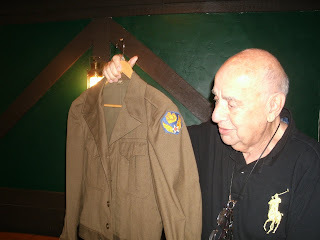 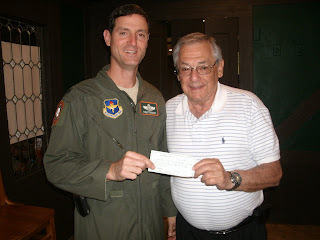 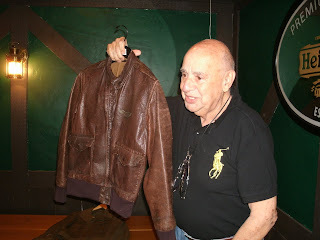 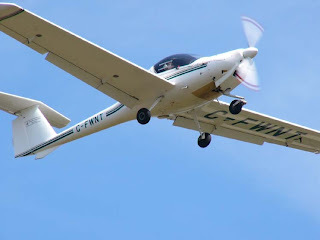 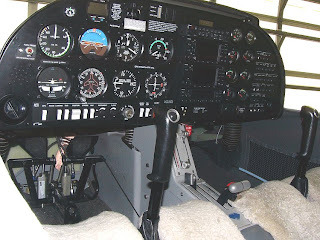 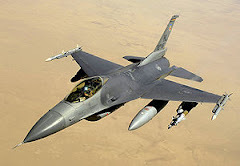 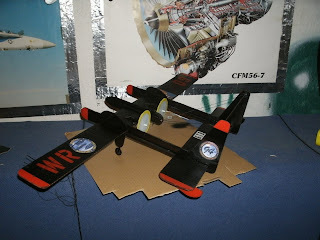 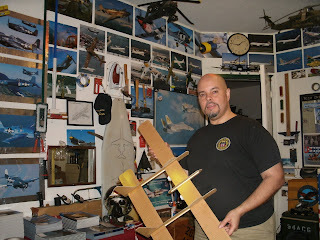 who spoke about the realm of military and civilian flight testing and test piloting at the Quite Birdmen Association April meeting, which was held at the 94th Aero Squadron Restaurant. 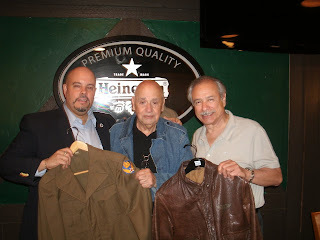 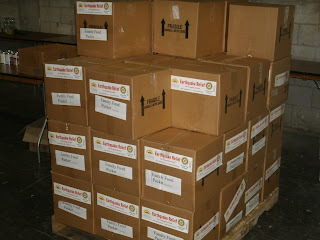 Also, present by invite was AFA-317th Chapter President, Benny F. Benitez, who along with Rod proudly represented the 317th and provided copies of AFA magazines to the attendees. 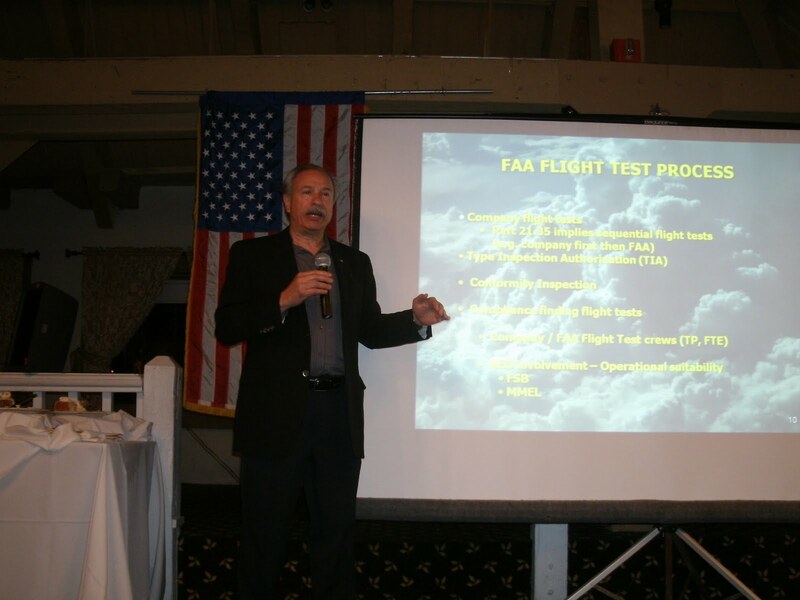 Rod's speech present an in depth look at what is often a secret and unknown world of the test pilot. 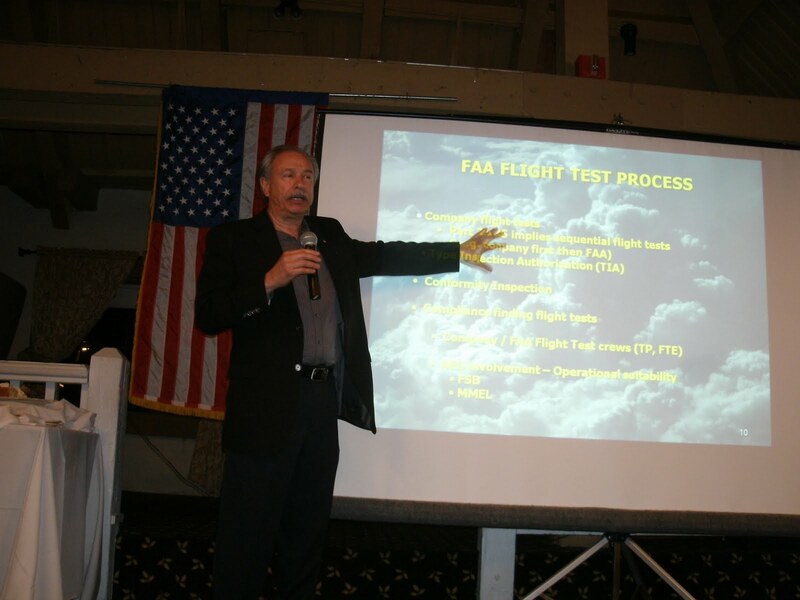 From the days of our Nation's space exploration "The Right Stuff" to today's corp of American and foreign test pilots, both military and civilian, the audience was able to obtain a detailed briefing as to how it all plays out. 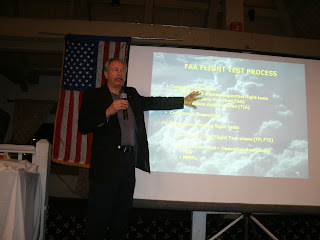 Rod's ability to blend his real life experience as test pilot with the USAF and the FAA with formulated instructional visuals cues and slides, provided a brilliant, informative and entertaining evening for all who attended and gave yet another positive exposure to the AFA-317th within the community. 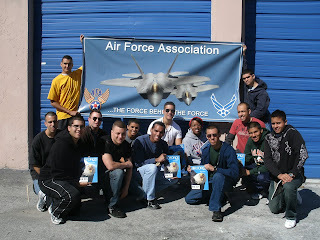 A special thanks goes out to the member's of the Miami Quite Birdmen Association for extending a warm welcome to the AFA.